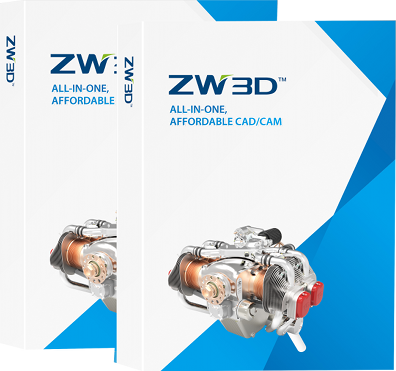 Begin your ZW3D software trial today. Complete the simple request form below and click submit to start. A software link will follow immediately, with additional free e-learning materials sent over the next few days. *Please note incomplete registrations may be discarded.